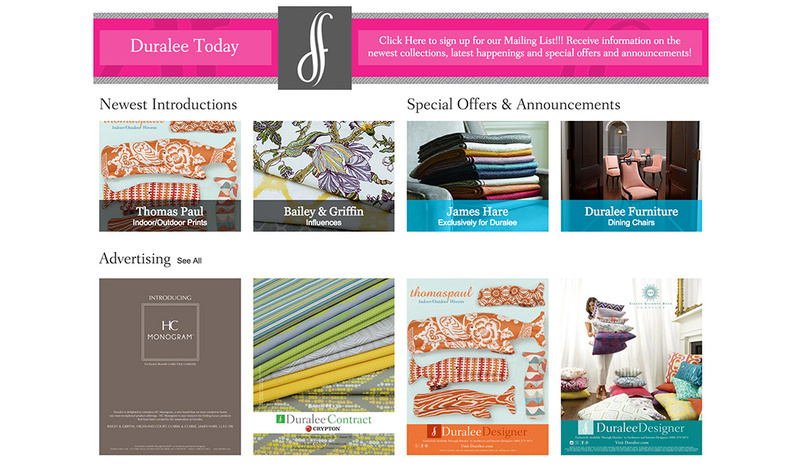 When Duralee, a premier fabric company, first came to us in 2011, they had a problem. Mainly, their site made it difficult for their customers and their sales team to not only find products but also place orders online, thus severely affecting their bottom line. To meet Duralee’s specific needs and challenges, Hudson created a robust ecommerce platform with multivariate site integrations to help Duralee achieve their goals. Custom enterprise ecommerce development for a multi-faceted order type industry: Standard, Cutting for Approval, Reserves and Memos. Segmented architecture to provide 6 different user types access to different roles and permissions: Admins, Customer Service, Zone Agents, Sales Reps, To the Trade and Non-Trade. 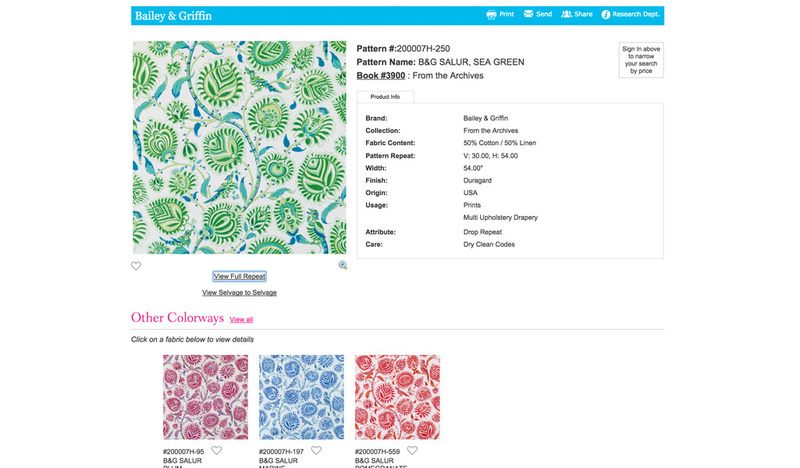 A multi-faceted search engine to find products not only by an enhanced free text search but also through a color search. A fully integrated payment management system to allow customers to pay their open statements and invoices online. 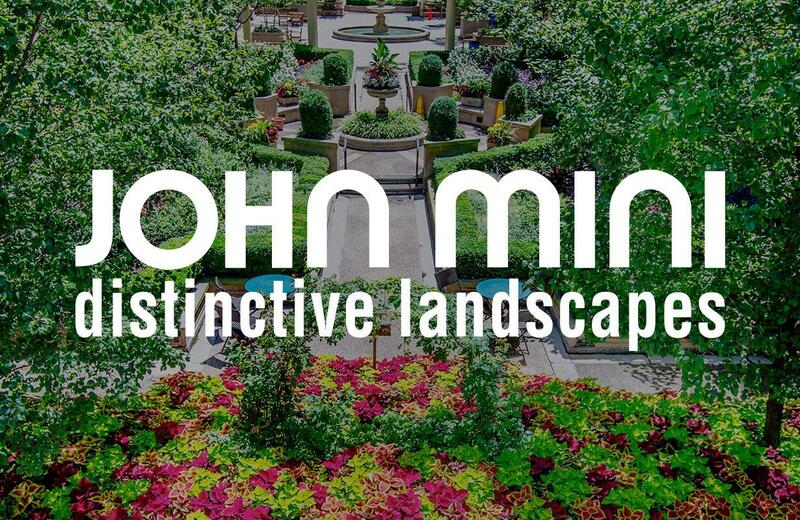 A scalable multi-type product management system that encompasses a sync process, in addition to online management for Fabric, Trim, Furniture, Hardware and Wallcoverings. Over the past 24 months, Duralee has added 5 new brands for sale online. The scalability of the system has easily accommodated the growth and allowed for flexibility for each individual brand. Right after Hudson launched the website, Duralee saw instant success. 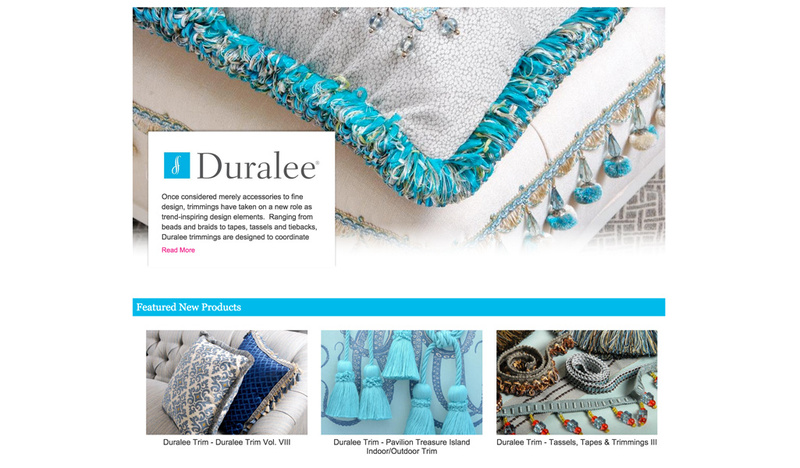 The new and improved website exceeded Duralee’s business objectives, simplified their sales process, and drastically increased their online sales. 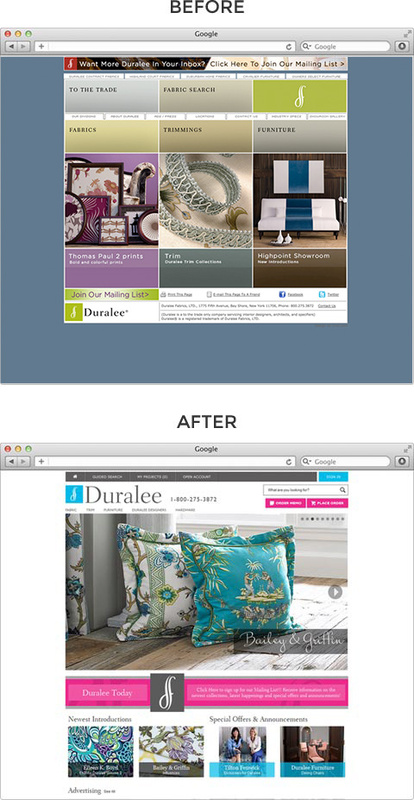 When we first started working with Duralee in 2011, they were focused primarily on functionality. 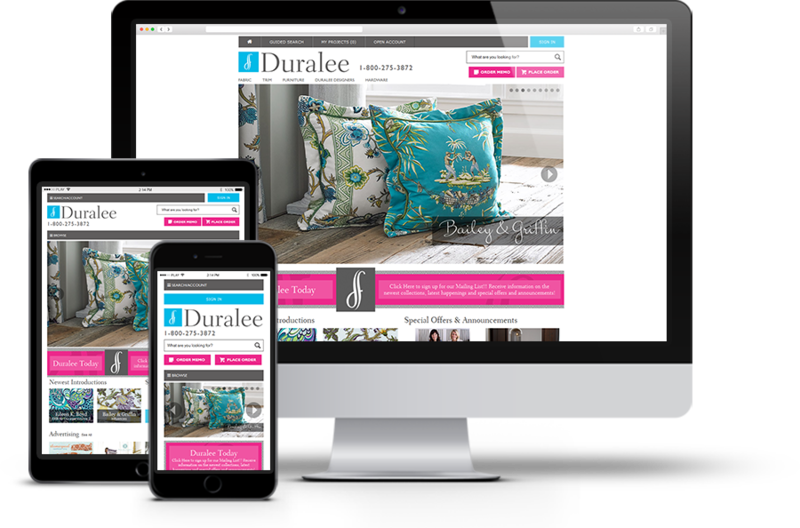 However, by 2013, business was booming, and as Duralee acquired new fabric brands, they needed to convey a more cohesive brand that better integrated their online presence with their offline advertising efforts. Hudson offered them a way to do just that. 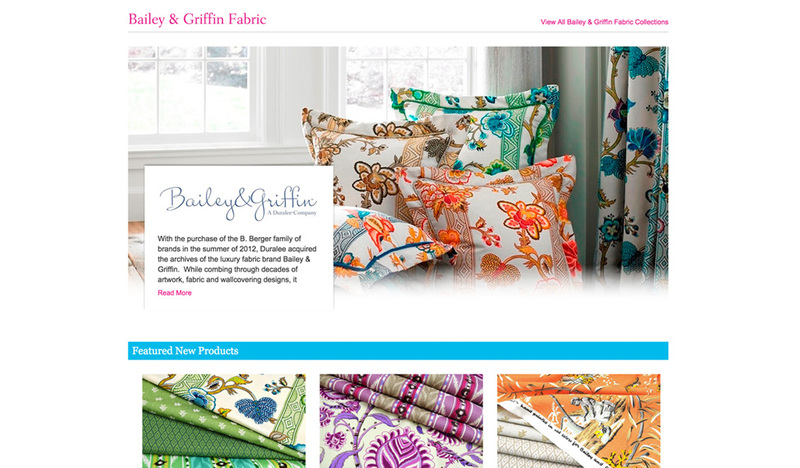 Hudson revamped Duralee’s Web design, transforming their website into an online product catalogue that showcases their impressive fabric inventory in a visually compelling way. The result? 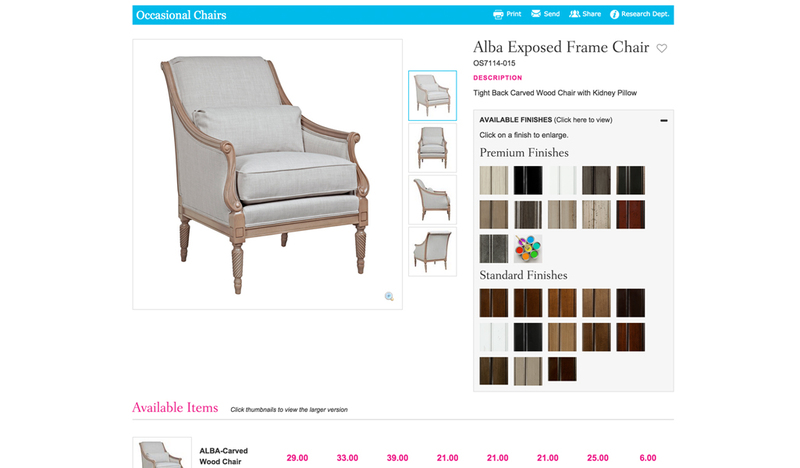 Irresistible Web design that grabs people’s attention from consideration all the way to purchase. 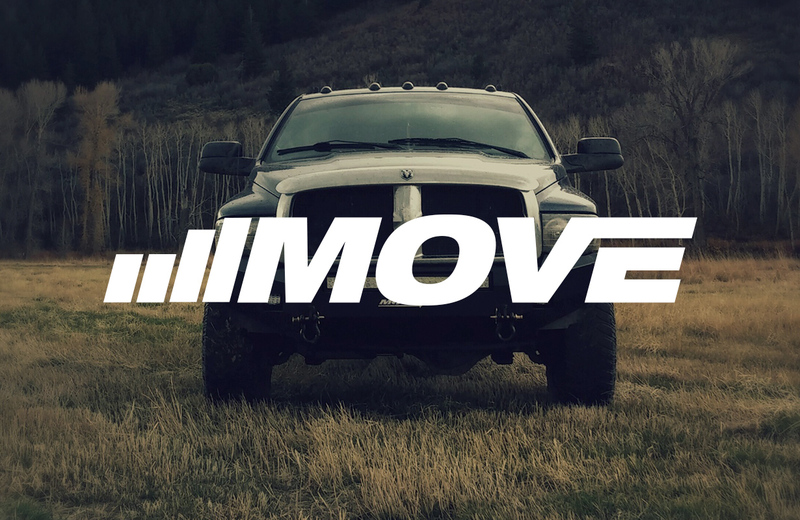 As mobile technology began to emerge, Duralee also realized that they needed to capitalize on the mobile market in order to stay ahead of their competition. 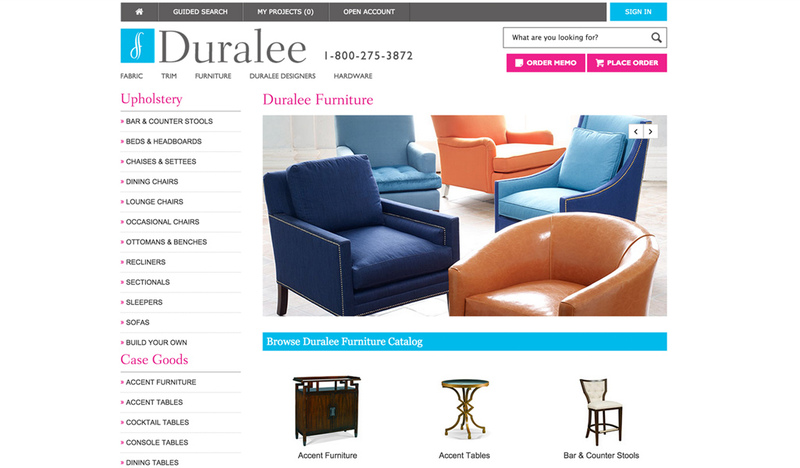 Therefore, Hudson worked with Duralee to convert their website to a mobile-friendly, responsive design. Our designers and front-end developers designed and coded from the ground up to create simpler navigation, bigger buttons, and faster site loading time, thus offering a better mobile experience for Duralee and their customers. After years of working with Duralee, Hudson has truly become an extension of their team. 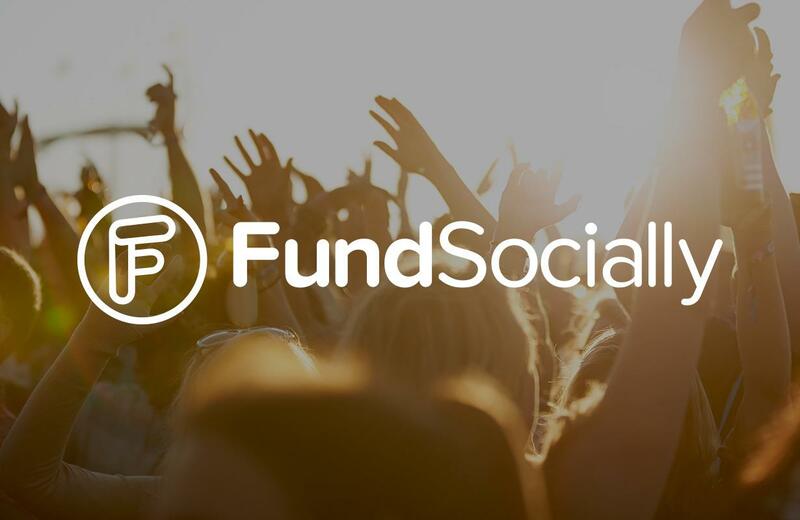 Through open, honest, and direct communication, we have helped them grow their online revenue and continue scaling their business up.